Excited to share some of that Bay Area flavor for On Point MTL’s Locking workshops this year. Vancity Lockers’ Kim Sato will also be teaching a workshop! See you there! This year at On Point! 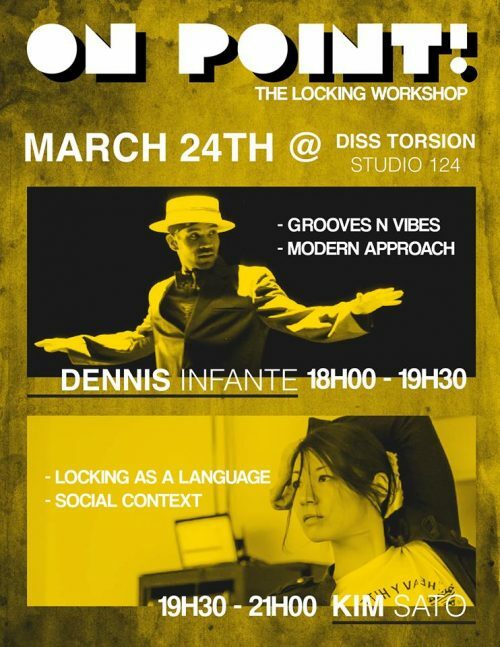 Locking Battle – 3rd Edition, our judge Kim Sato and our after-party DJ Dennis Infante will each be giving a 1.5 hour Locking workshop! *dancers with the workshop package will receive their On Point! ticket at the workshop!